The Briggs and Stratton Vanguard 20 horsepower (HP) engine is available in either a horizontal crankshaft configuration or a vertical crankshaft configuration. Vertical crankshafts extend below the engine and are frequently used to power lawnmower type devices where the mechanism powered by the engine sits below the engine. Horizontal crankshaft engines extend the power to the side of the engine. Vanguard series engines are designed for continuous, heavy duty applications. The cylinder in the Vanguard 20 HP engine has a 2.83-inch bore with a 2.76-inch stroke for a total engine capacity of 570 cubic centimeters (cc). As the model name indicates, the 570cc engine produces 20 HP. The engine is lubricated using standard motor oils. The engine requires 1.4 liters (l), or 48 fluid ounces, of oil for proper lubrication. The Vanguard 20 HP uses full pressure lubrication and features a spin-on oil filter. The Vanguard 20 HP uses overhead valves. Overhead valves allow the engine to operate at a lower temperature and also increase the valve lifespan. Unlike other engines, the Vanguard series of engines uses a cast iron cylinder sleeve. Cast iron wears better and has less of a tendency to warp under high heat. Cast iron cylinders help to reduce heat problems and increases the usable lifespan of the engine. 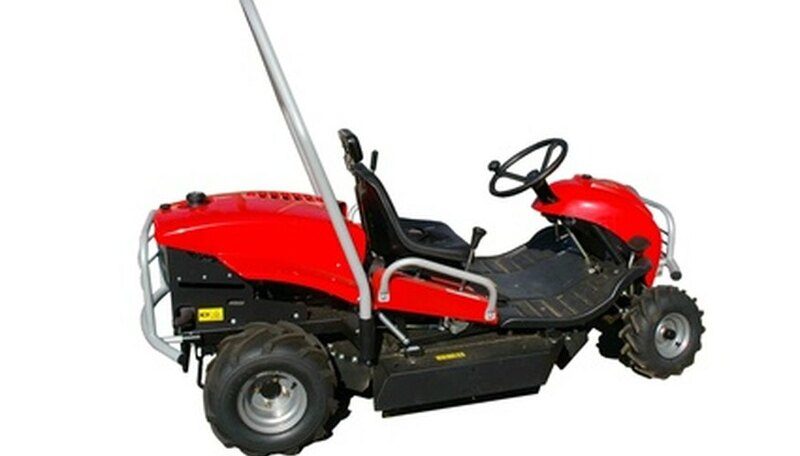 The Vanguard 20 HP is designed to use a remotely mounted fuel tank. It uses a float-feed carburetor with a built-in fuel pump. This allows a the engine to be used with a wide range of fuel tanks. The Briggs and Stratton Vanguard 20 HP engine is nearly 10 1/2 inches by 16 inches by nearly 18 inches including the crankshaft. Depending on the crankshaft configuration, the engine weighs either 81 or 89 pounds.